This year KodeKiddo kiddos participated in Bebras Challenge USA. Bebras is an international initiative aiming to promote Informatics (Computer Science, or Computing) and computational thinking among school students. Why learn computational thinking? How to learn computational thinking? 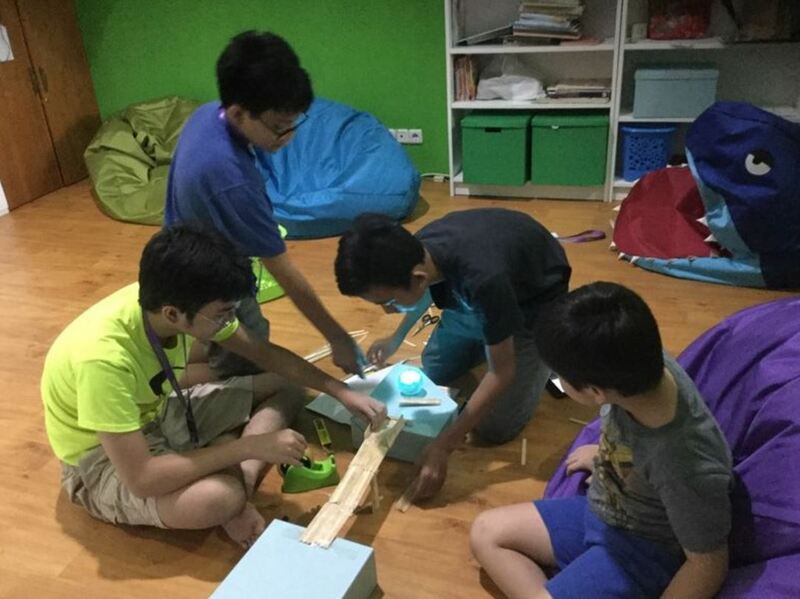 One thing to try is participating in this Bebras Computing Challenge. 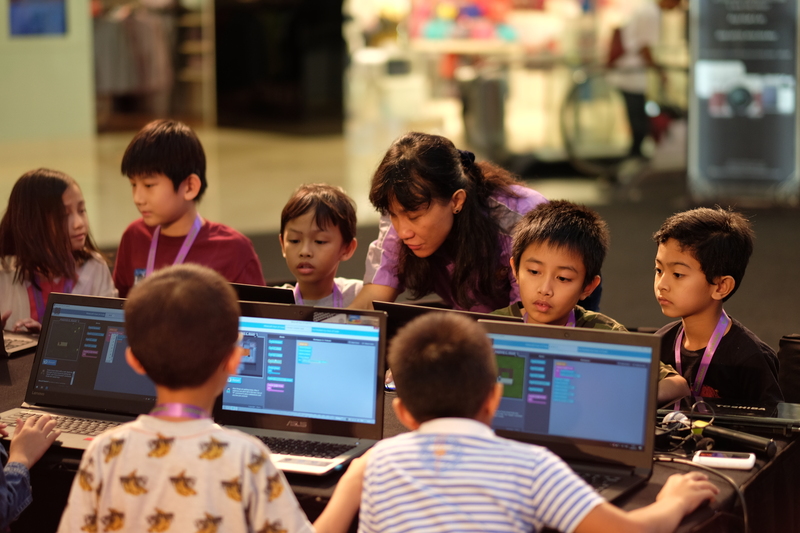 The Bebras® Computing Challenge is organized in over 30 countries and designed to get students all over the world excited about computing. Each participant gets 45 minutes to answer 15 multiple-choice questions that focus on computational and logical thinking. 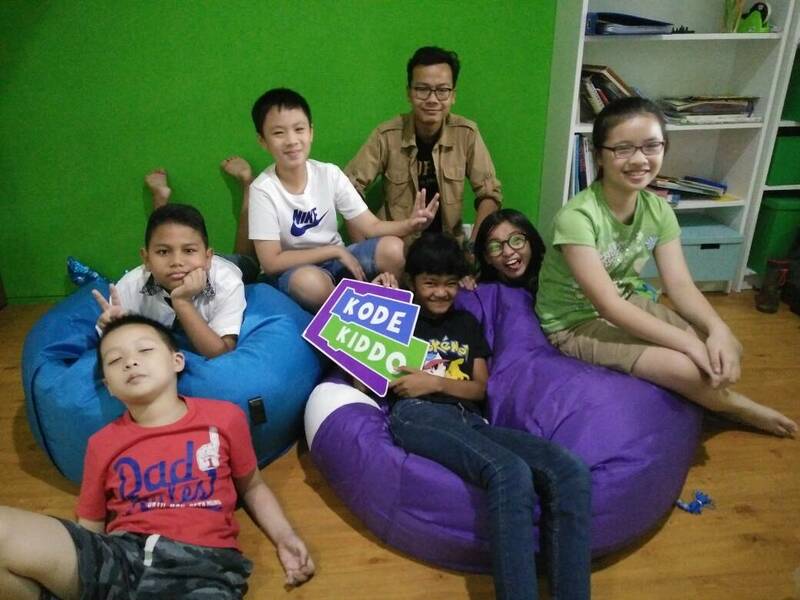 The challenges were delivered in KodeKiddo classes between Nov 5-16, 2018. The kiddos did very well!! On average in most of the categories, our results are higher than the average from overall California and US participants. 15 kiddos got “Best in School” achievement with 11 of them got the perfect score of 200. 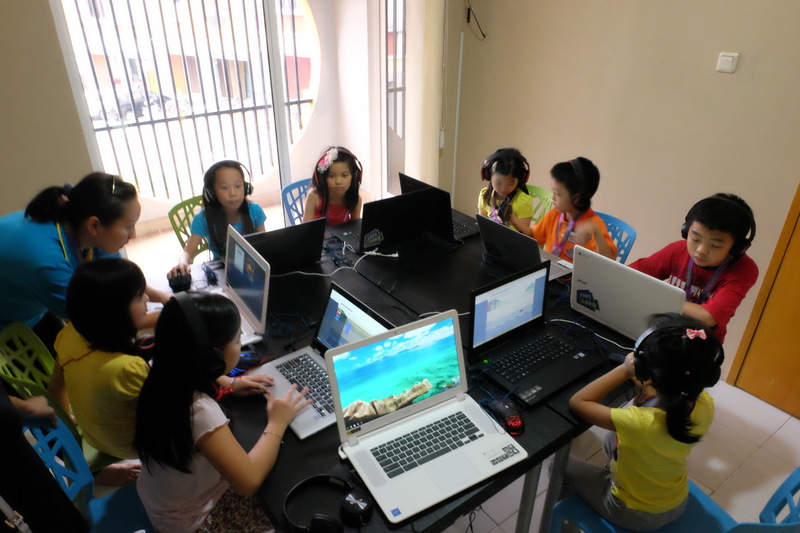 Total of 331 KodeKiddo students participated in this competition from more than 10 KodeKiddo centers. Extra thumbs up for these kiddos who got the Best in School and Perfect Score of 200!!! Example of the Certificate for one of our kiddos who got the perfect score. Good job Priscilla!